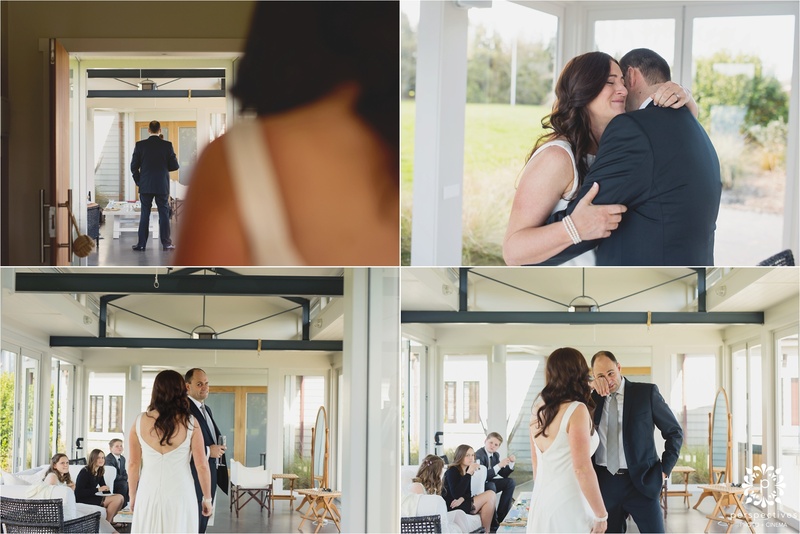 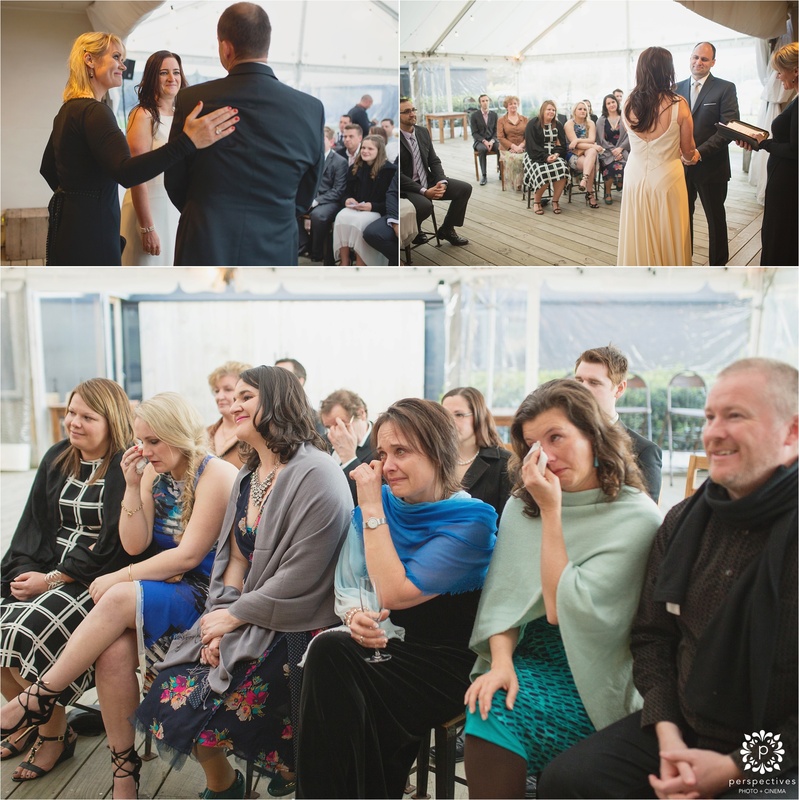 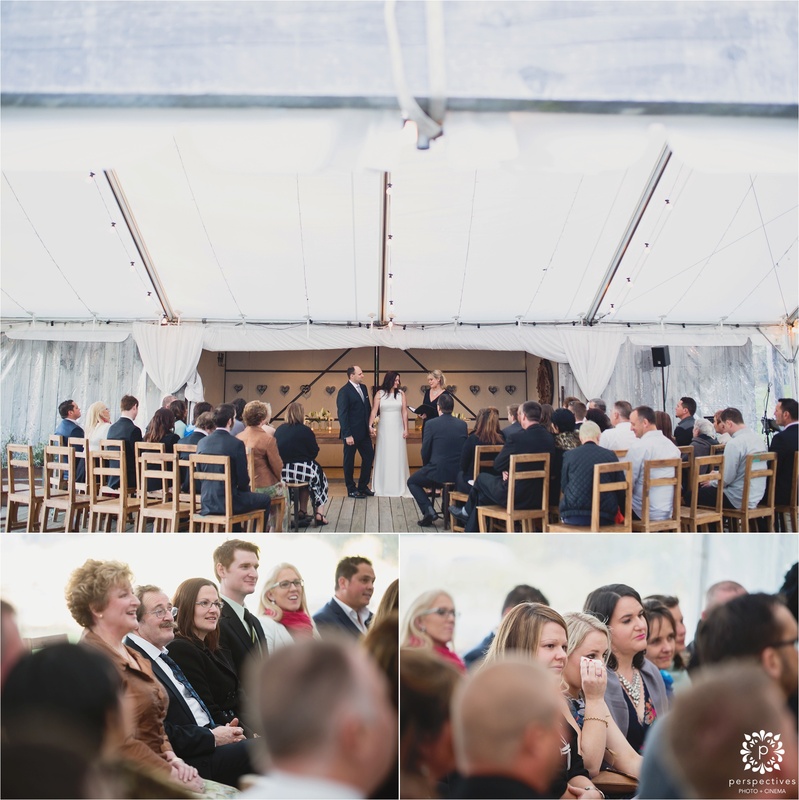 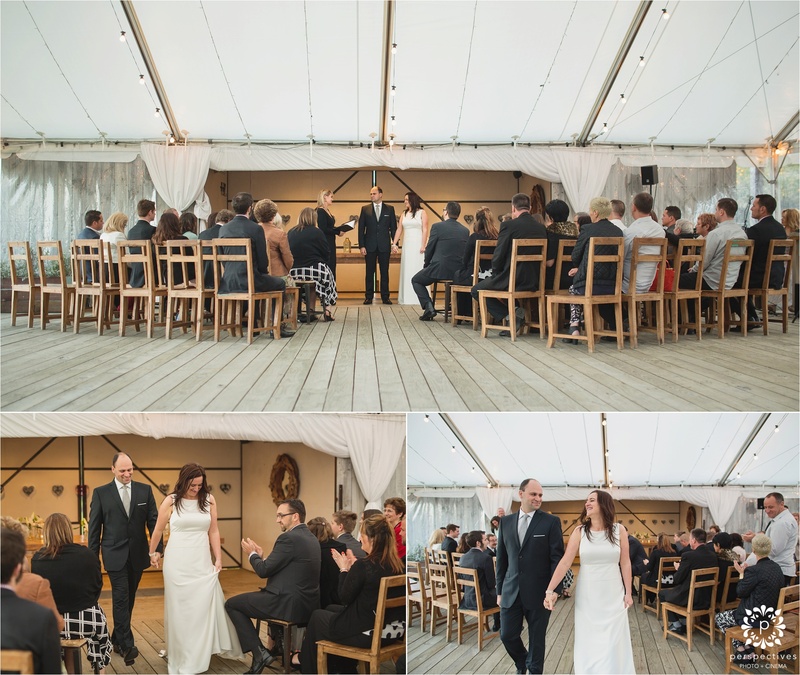 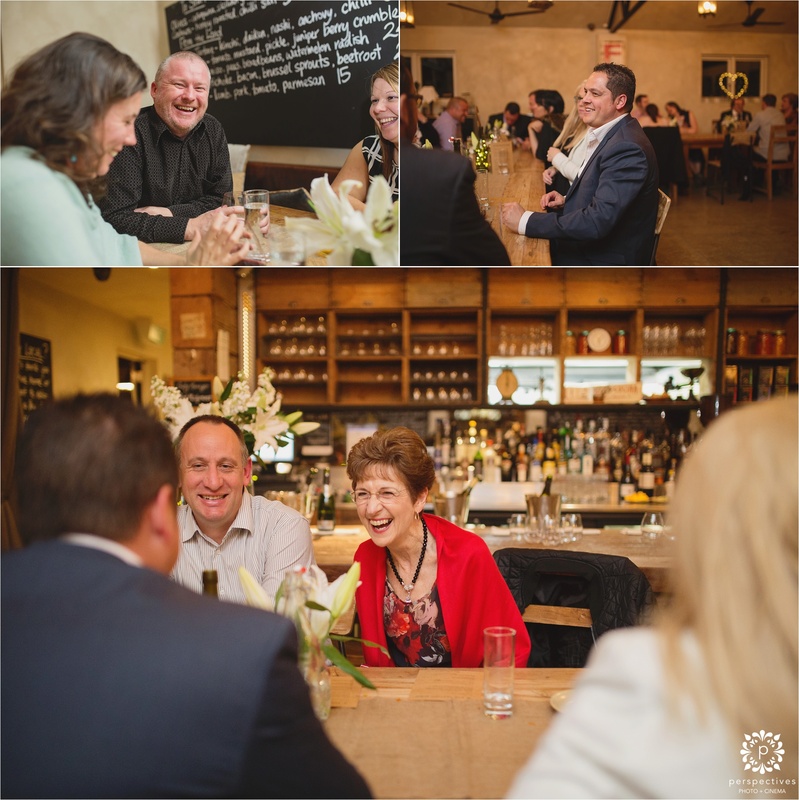 The Tasting Shed in Kumeu is such a stunning place for a wedding – and when Grant & Lisa used to live in Kumeu, it was a place they frequented – so it was a natural next step to hold their wedding there. 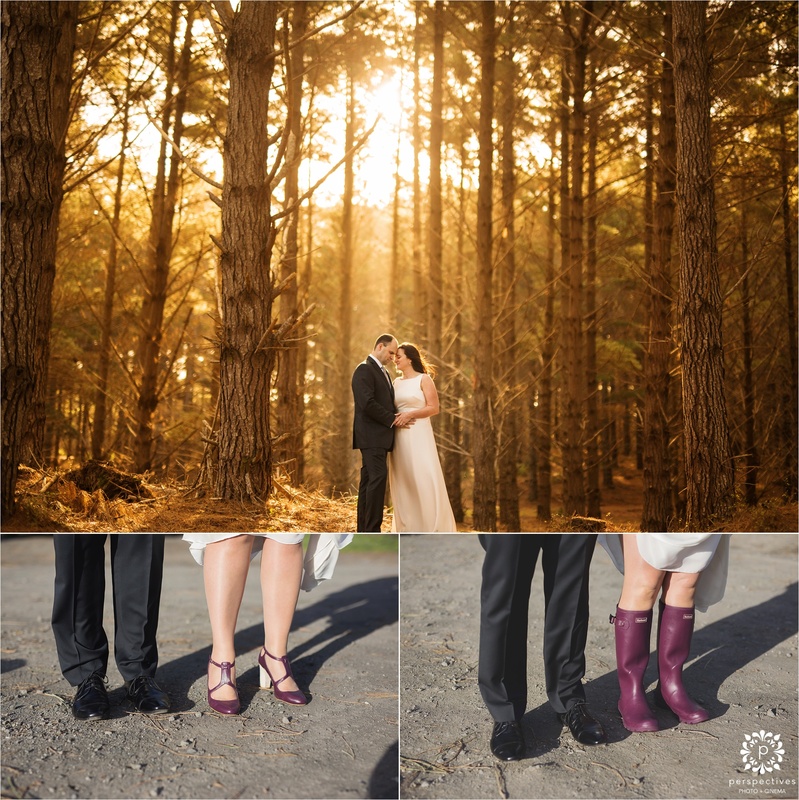 It was a relaxed, family orientated day – and luckily the tempestuous spring weather gave us a break – not only did the rain hold off, but we had a stunning burst of sunlight through the trees in the forest. 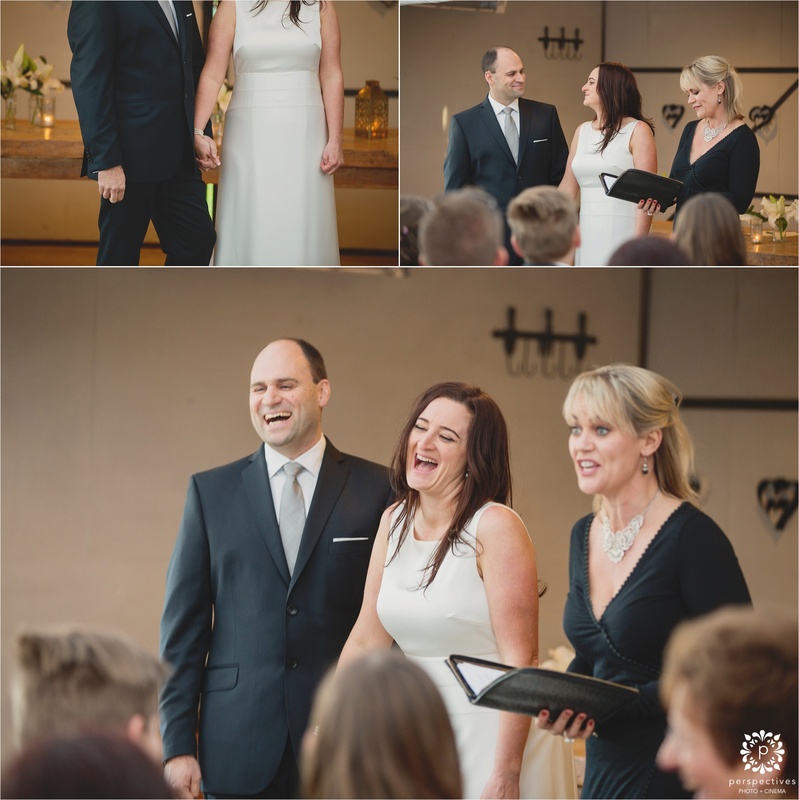 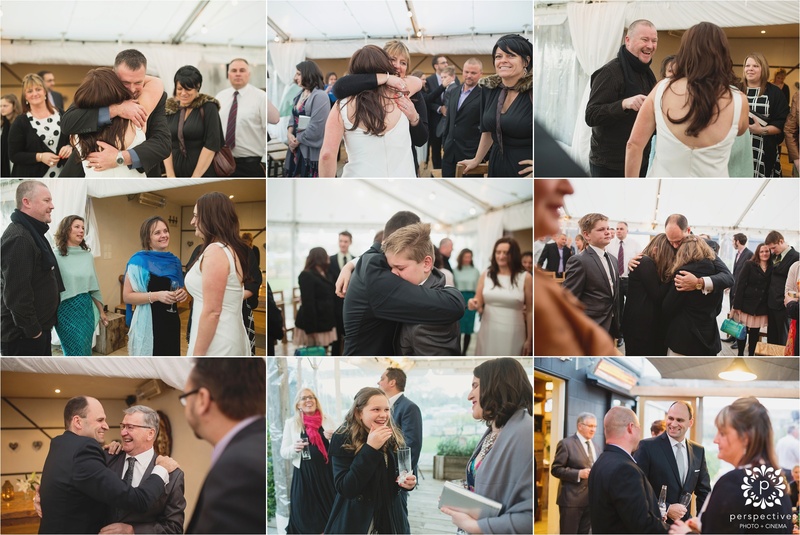 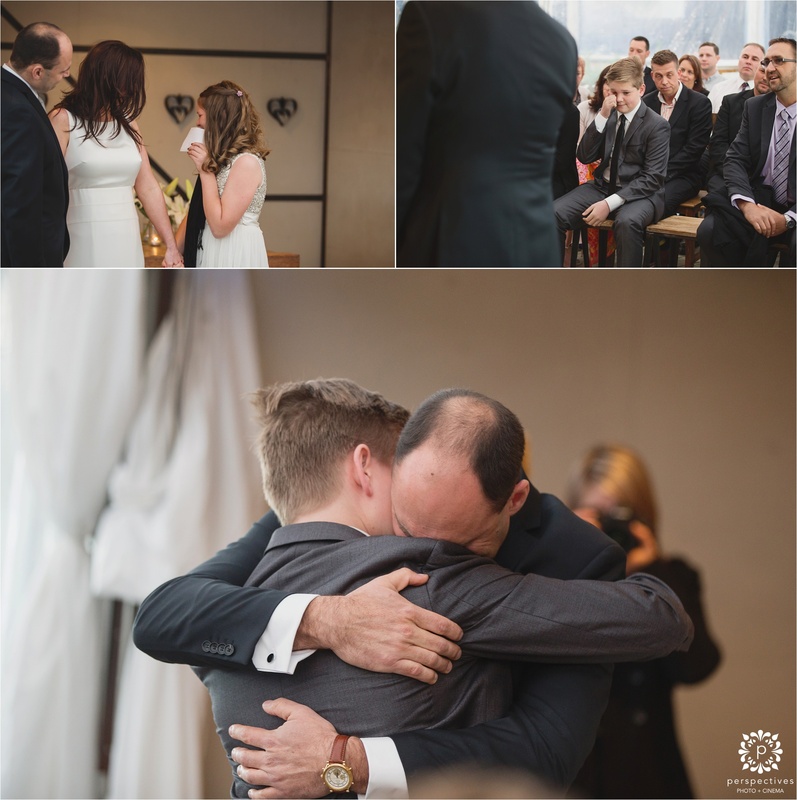 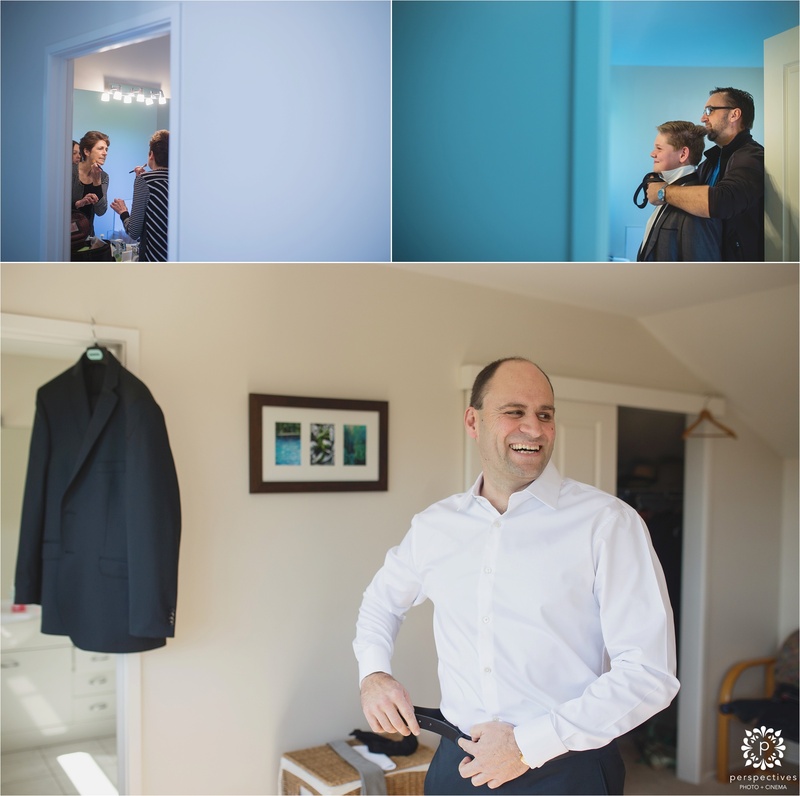 Doing the photos before the wedding ceremony not only meant the chance for a cute ‘first look’ moment – but also allowed them plenty of time to spend mixing & mingling with guests afterwards – it’s definitely a great way to structure your wedding day. 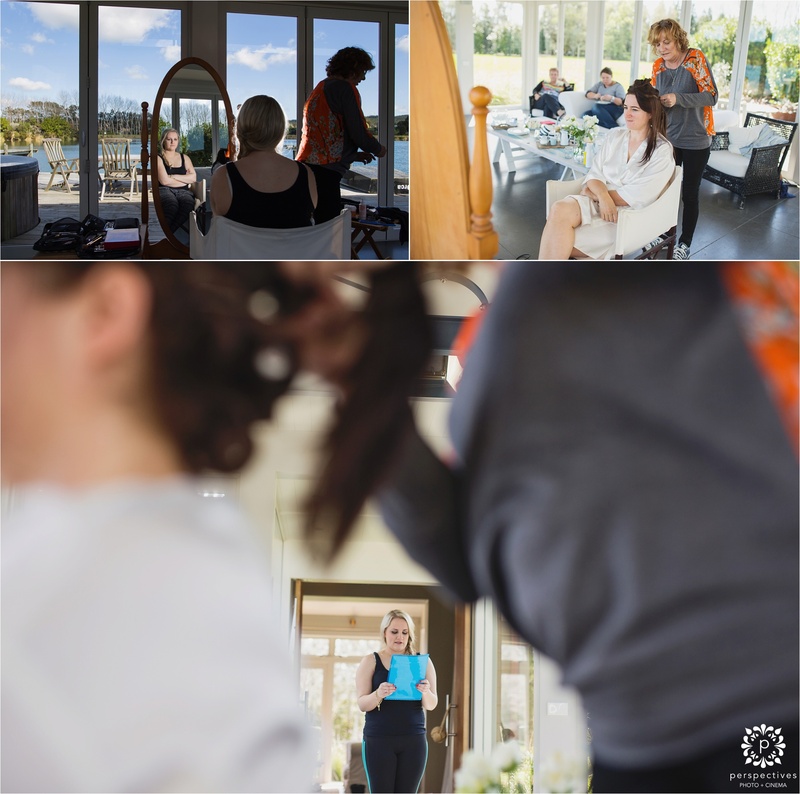 So without further ado – here’s a little sneak peek at some photos – make sure you hit the ‘keep reading this post’ link to see them all! 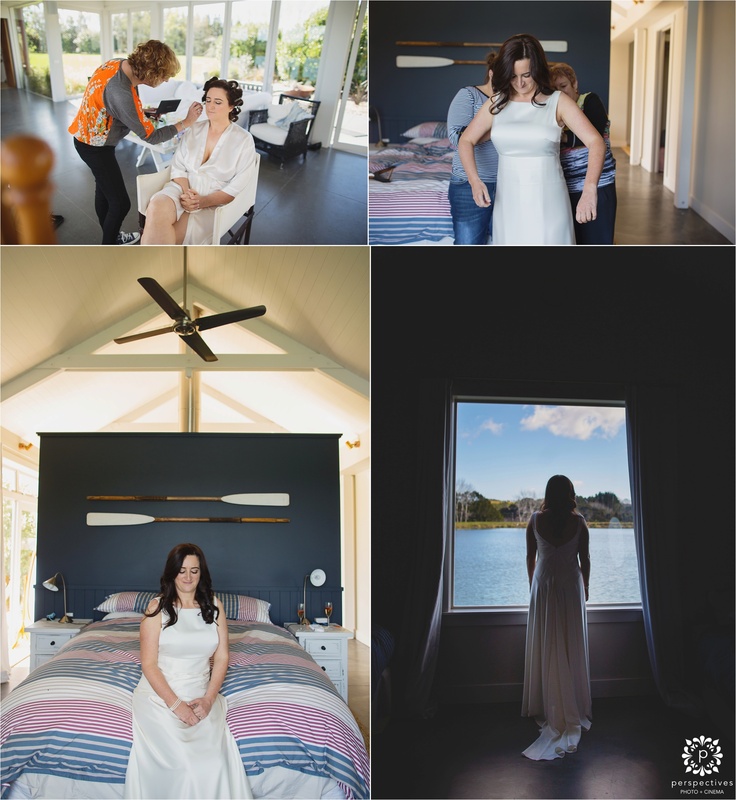 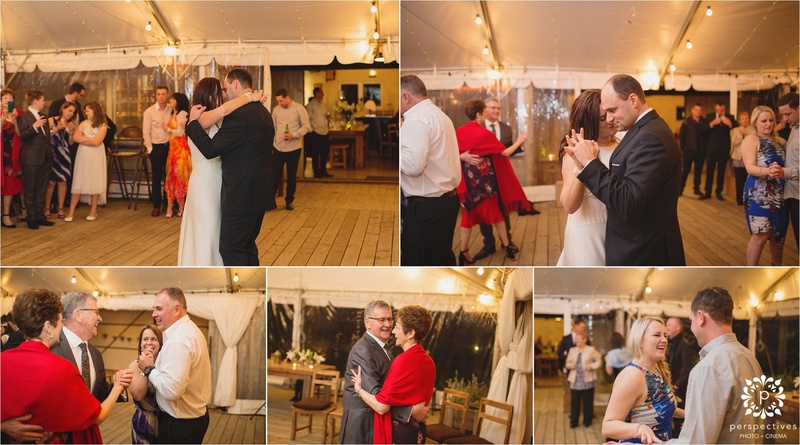 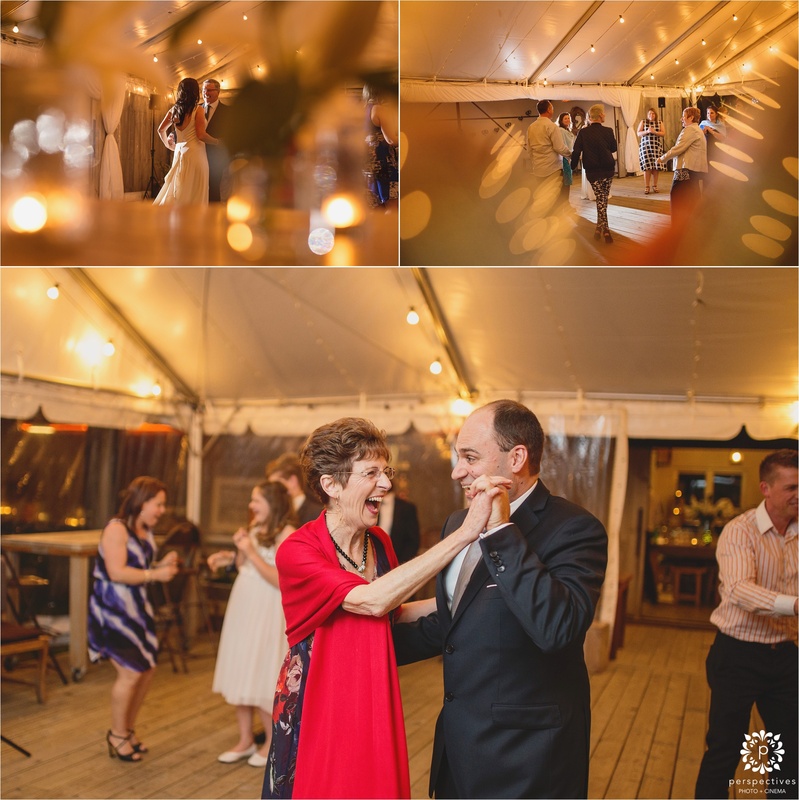 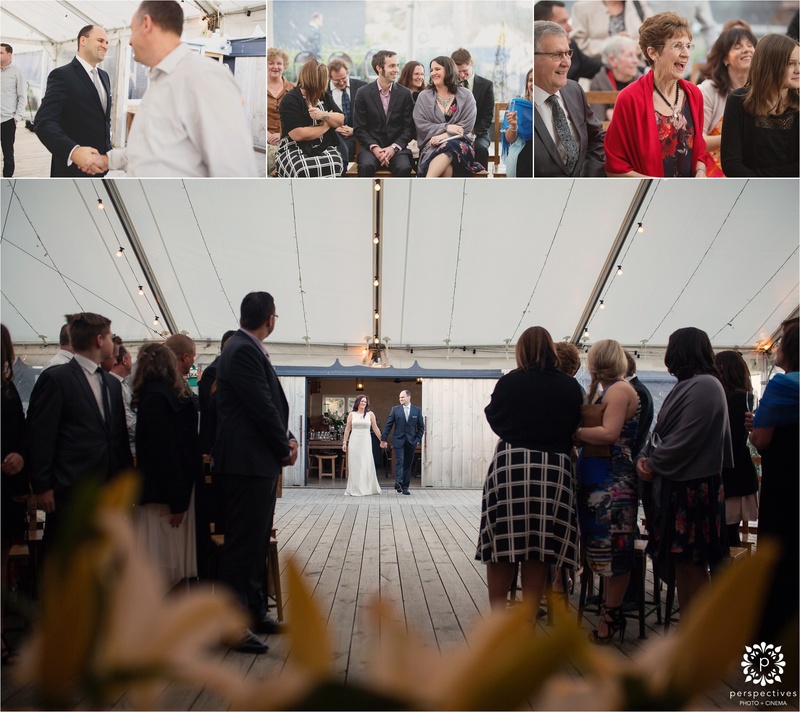 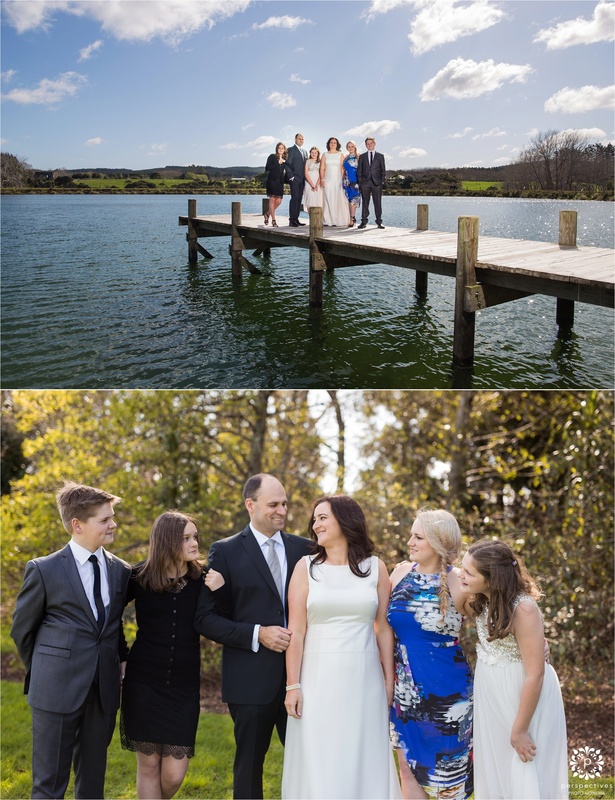 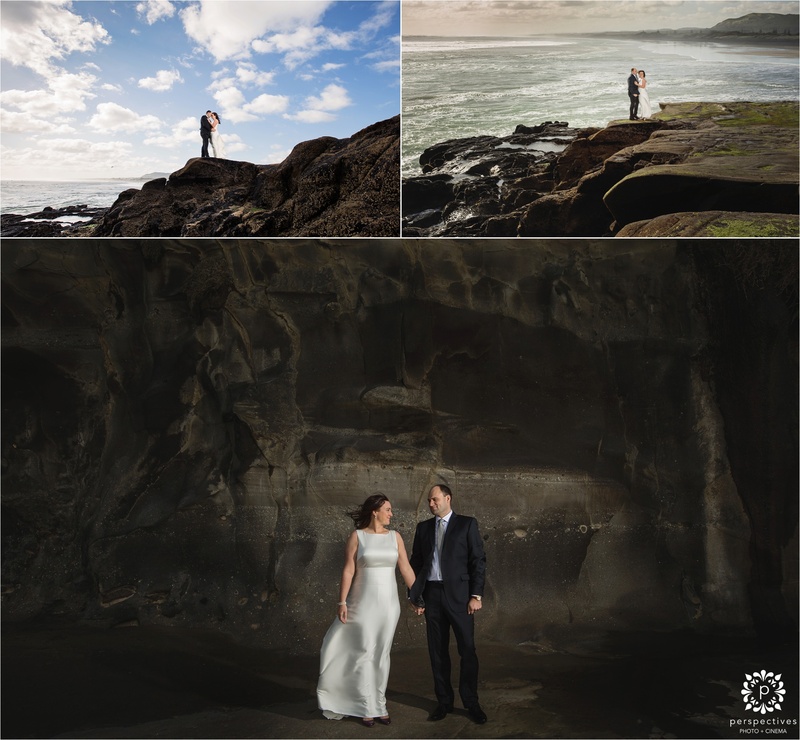 If you’ve enjoyed these Tasting Shed Kumeu wedding photos – make sure you also head over and ‘like’ our Perspectives Photo + Cinema Facebook page – where you can stay updated with all our latest creations. 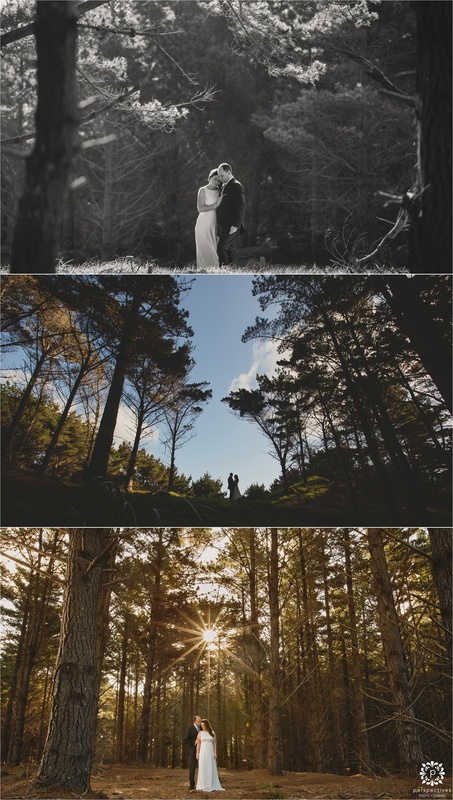 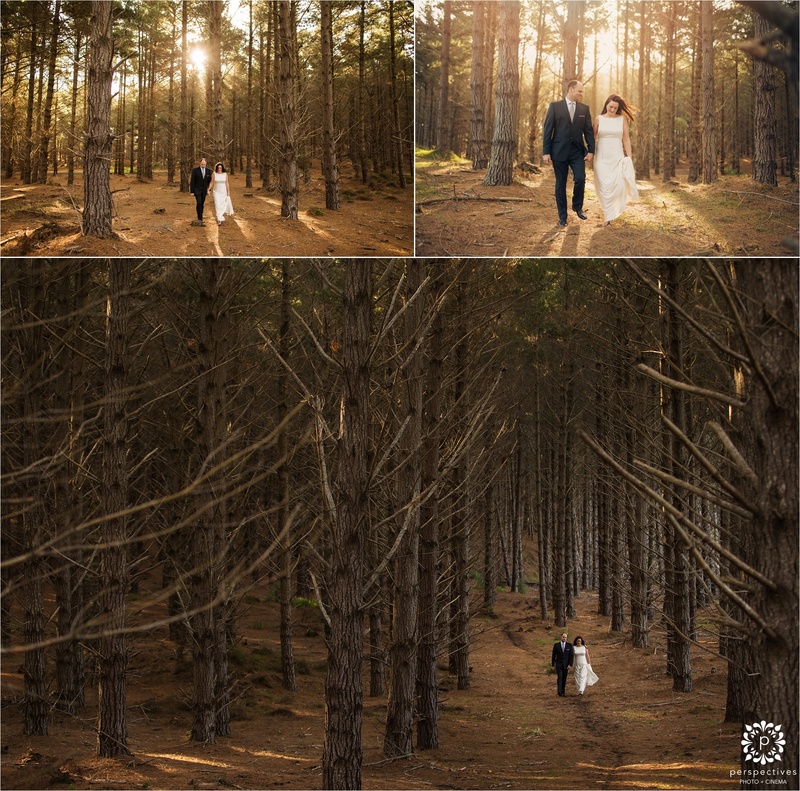 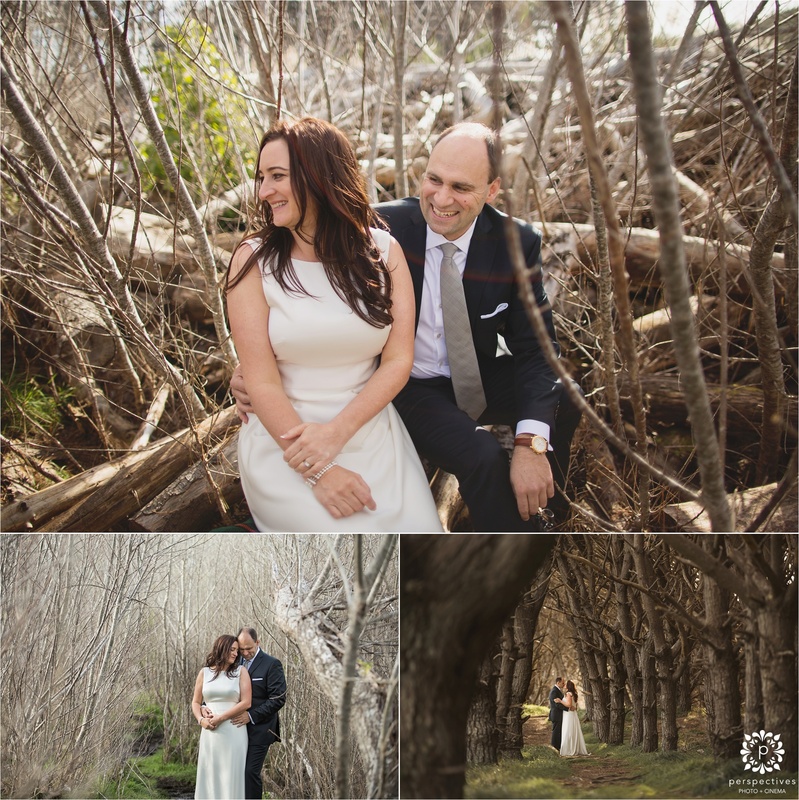 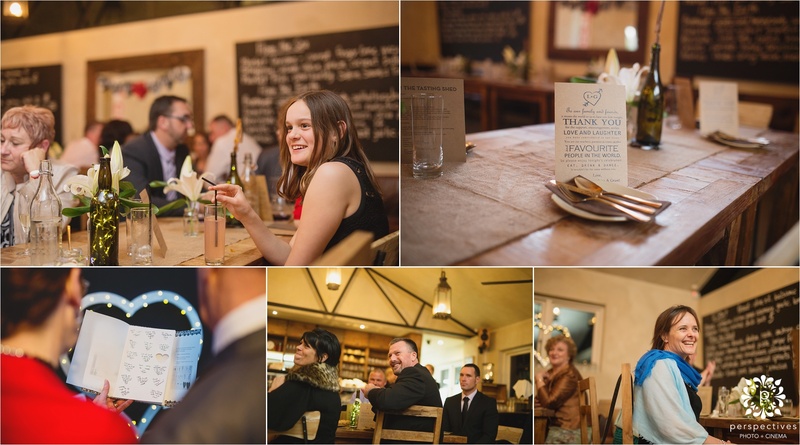 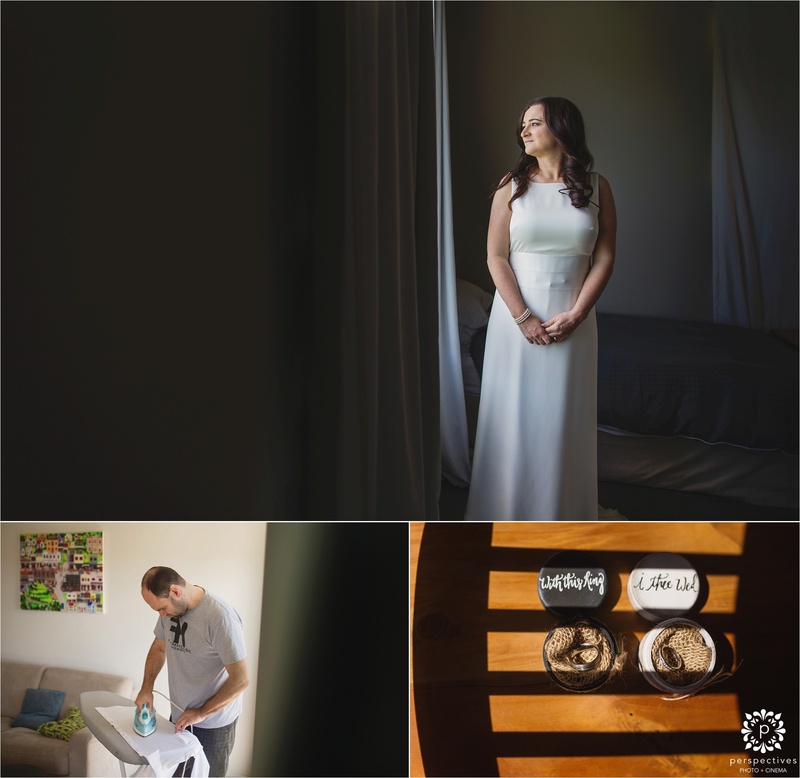 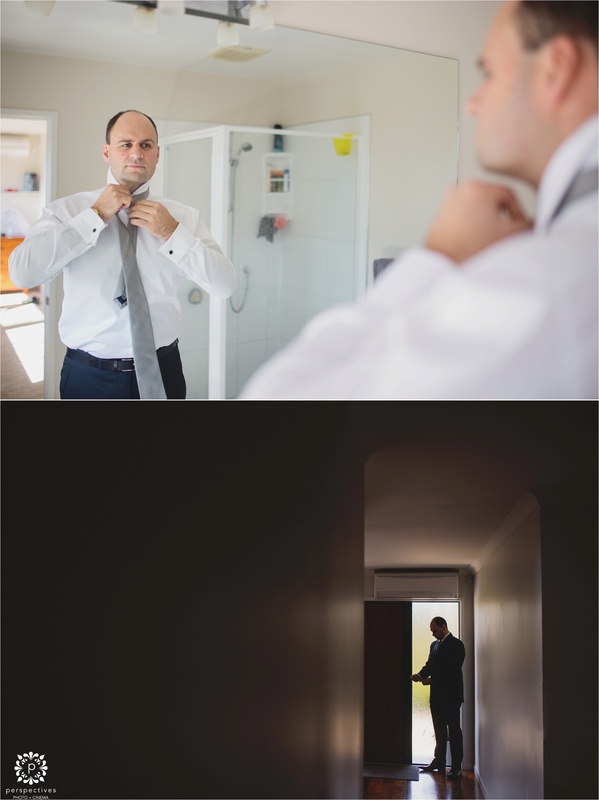 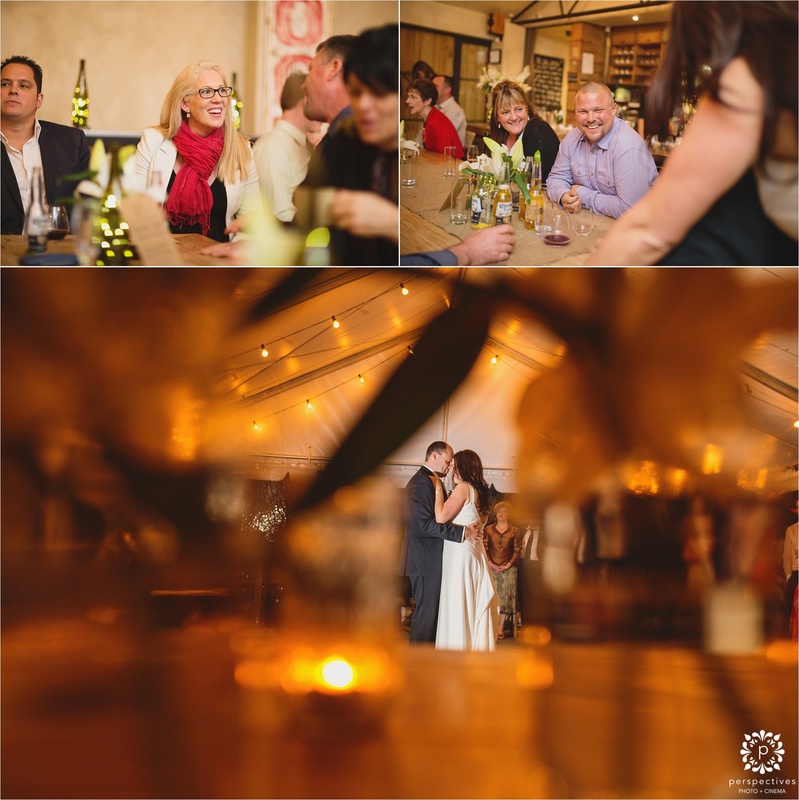 If you’re looking for more of our wedding work from the Tasting Shed – here’s Carolyn & Deven’s Tasting Shed wedding.